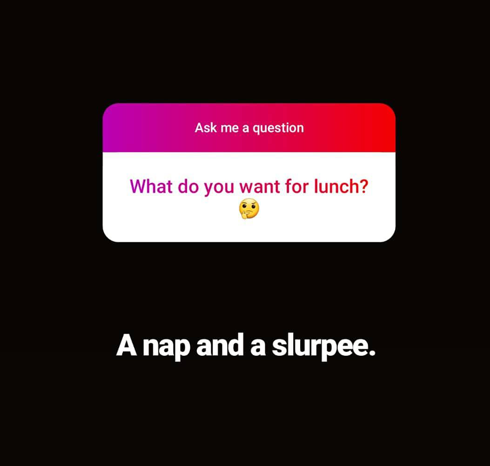 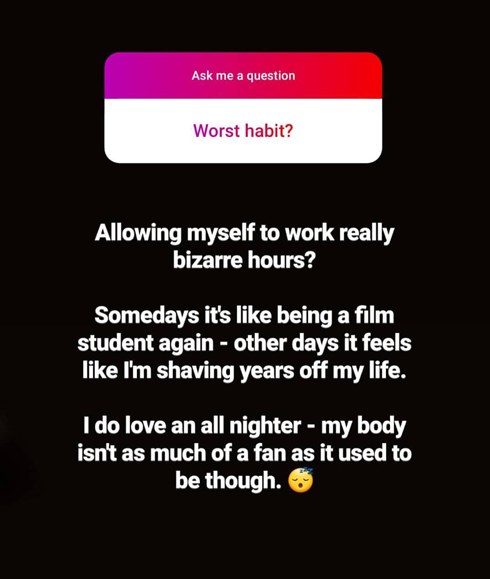 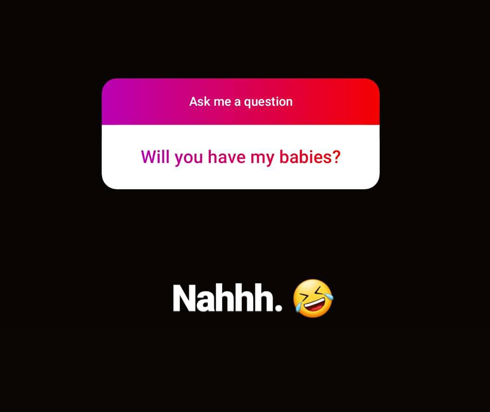 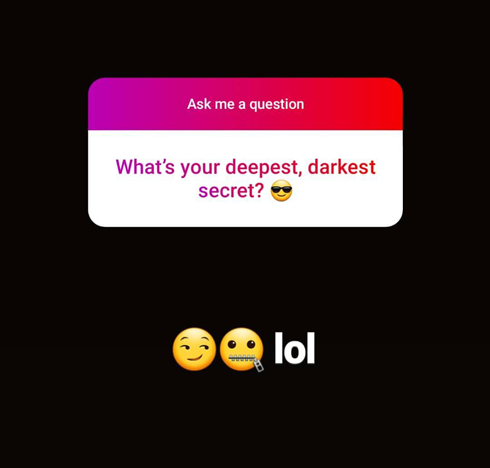 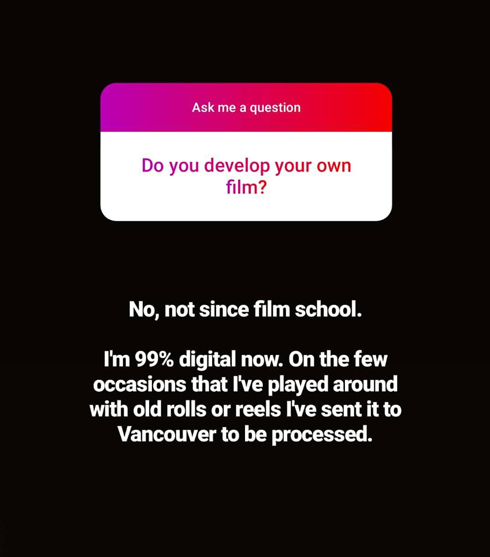 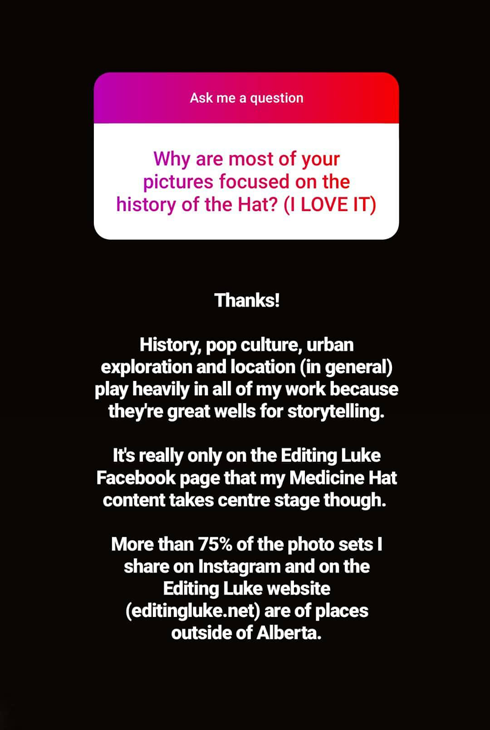 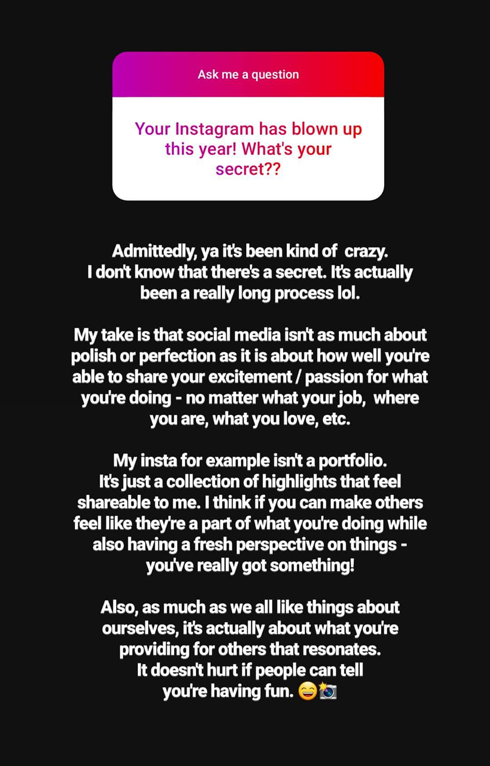 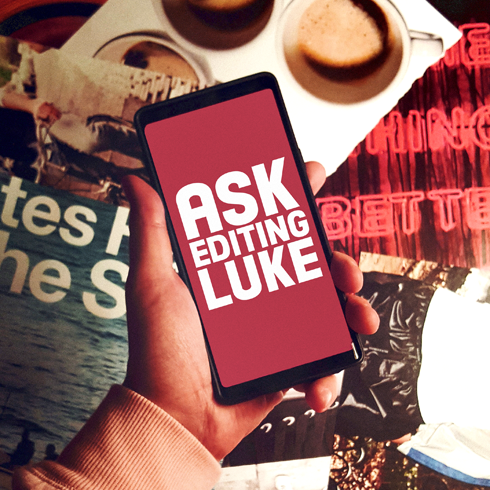 Earlier this week I had an impromptu Q & A on my Instagram stories @editingluke. 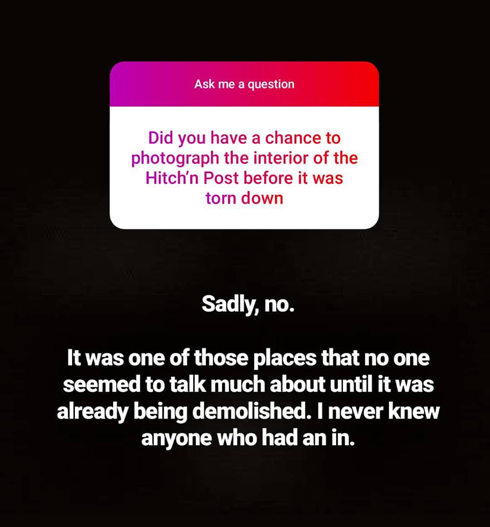 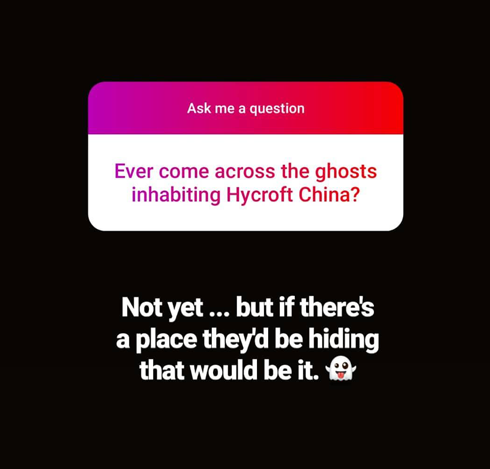 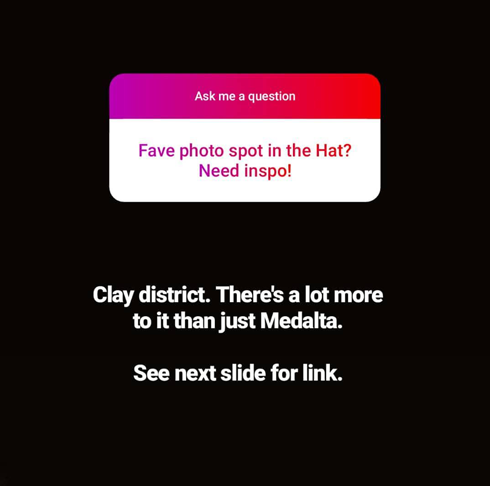 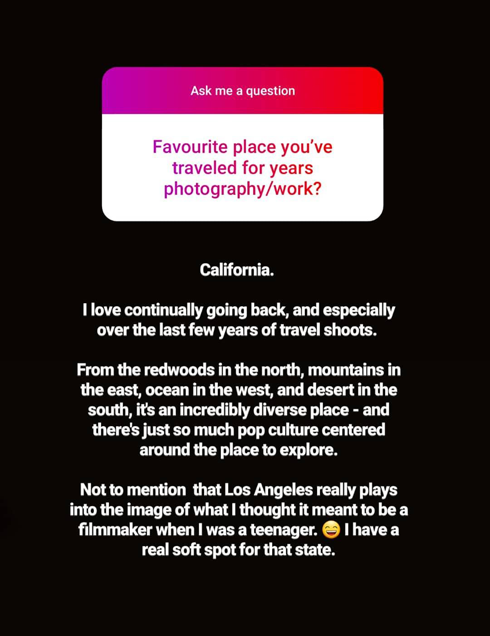 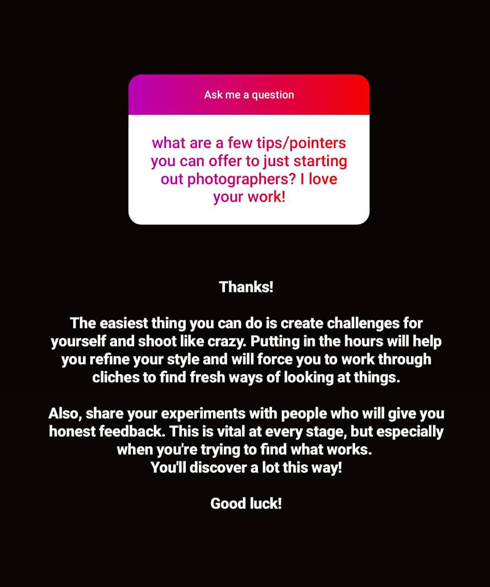 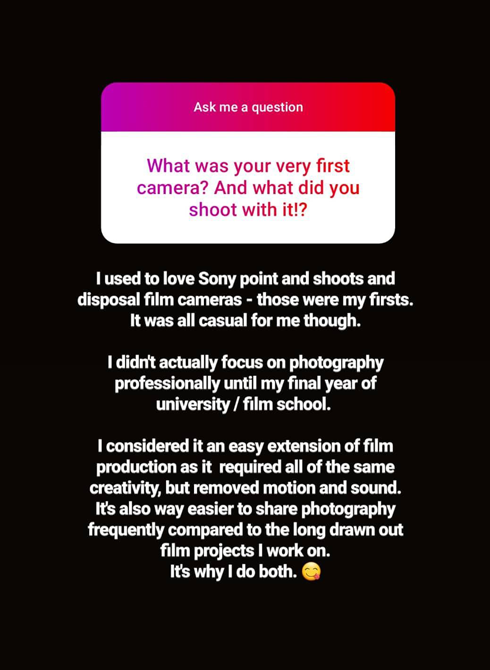 Having never done one on Instagram before I was surprised to receive so many questions - and by the end of it, have over 5K people see the updates. 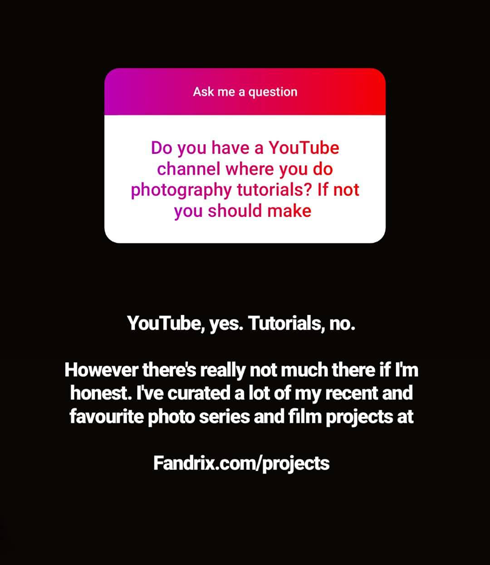 Here are the questions I responded to.